For all you busy bees out there on Valentine's Day, here's a cute printable card for you to send some love to friends and family! Try printing out a few for your child's classmates too. Keep your child bizzzzzzeeee with this coloring page featuring bees doing their little bee buzzzziness. 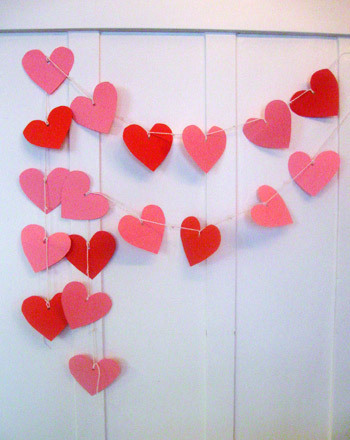 This valentine heart pattern worksheet gets your kid to recognise and create visual patterns. 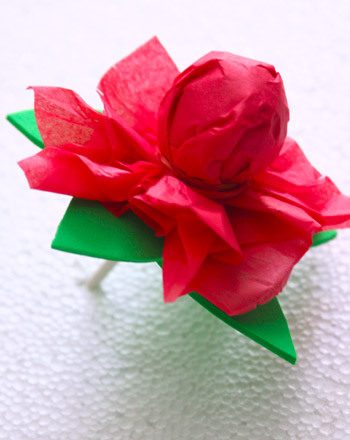 Make a valentine heart pattern with your kid this Valentine's Day. Shh, this bee is buzzing, but I can't hear what he is saying! Help your first grader build his reading and writing skills with this early writing worksheet. 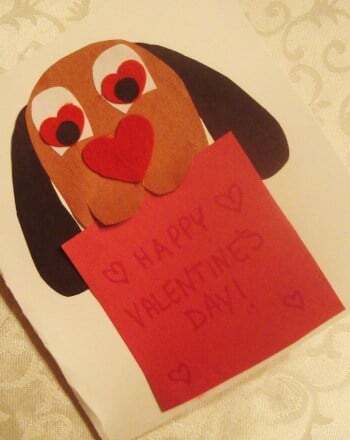 Sure, you can go out and buy a box of Valentine cards--but for a special message try this simple craft activity to make someone's day.